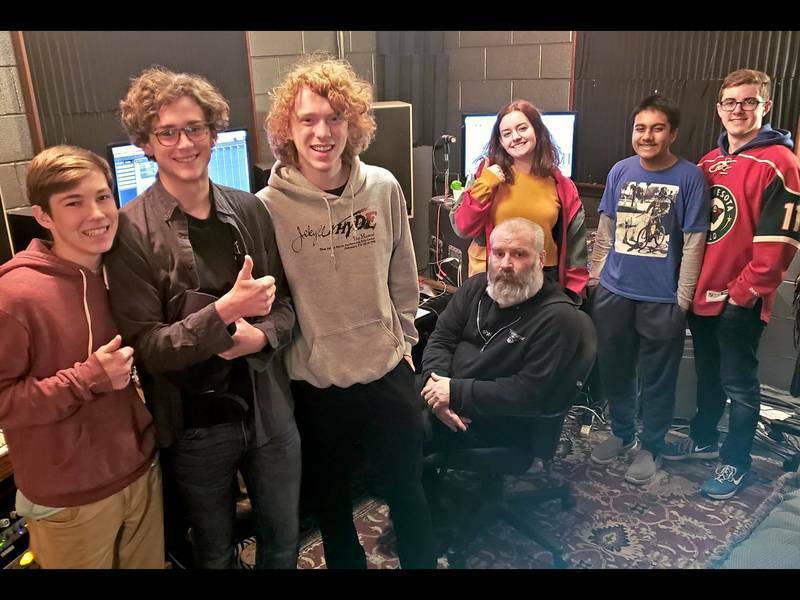 Logan Contino, a Music House Rising Star who will soon be graduating from high school, continues to move his dream of a music career forward. The next step for him will be to attend Selkirk College in Nelson, British Columbia, as a "Guitar Performance" major, in the Contemporary Music & Technology program. Logan has been taking steps forward since he was nine years old. That's when he first picked up a guitar and started taking lessons. 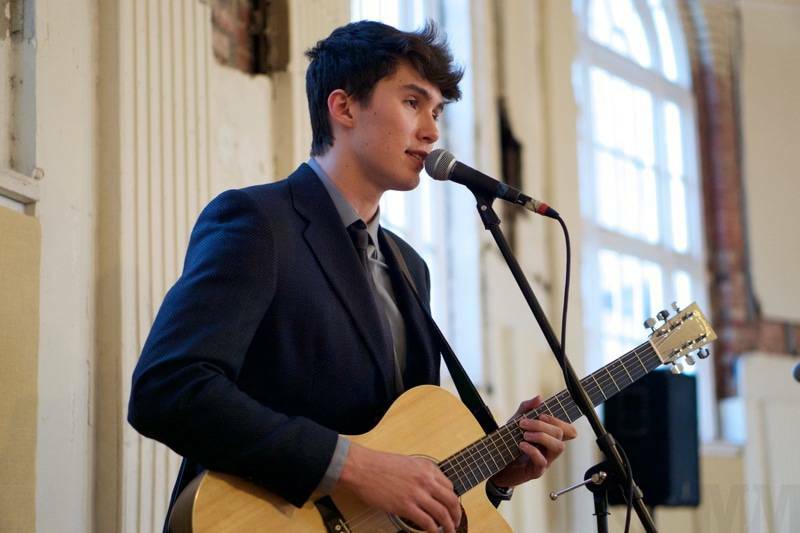 As a Music House student, Logan continues to take guitar lessons, and participates in the band workshop program, to gain experience playing with others. Playing in a band, and auditioning to move to higher level bands, Logan built a strong foundation of knowledge and skills, as he moved through Advanced Band and into the "All Star Rock Band" and "Jazz Combo". With his strong music foundation firmly in place, Logan began to seek out new ways to broaden his experience and be exposed to new challenges and connections. Last summer, he attended two prestigious music camps, "Grammy Camp" in Los Angeles, and a five week program at Berklee School of Music. He was definitely starting to be recognized as a rising star by the music industry. In the past year, Logan has taken advantage of some great opportunities. By playing in the "Jazz Combo" at Music House, he has expanded his skills and knowledge into a new and challenging genre of music. 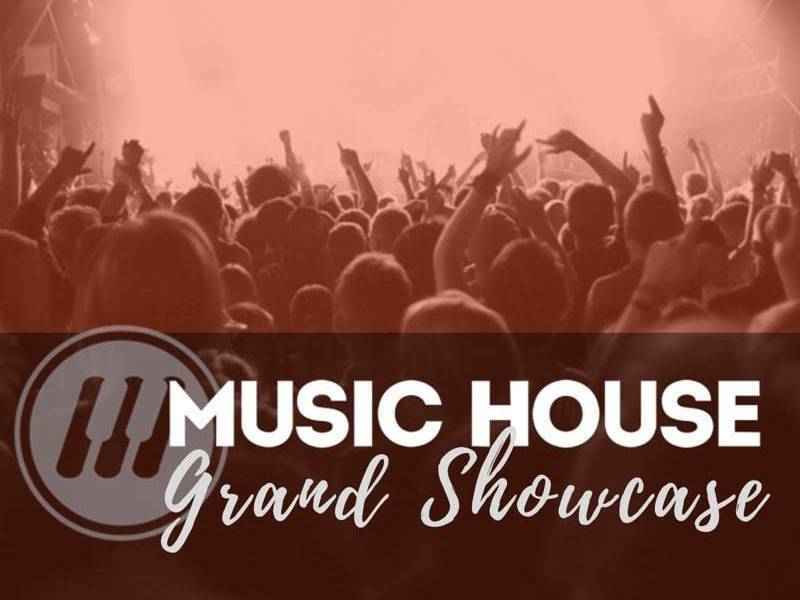 He has also reunited with some fellow musicians he met at the Berklee camp, Karina Rae (singer/songwriter from Boston) and Jonathan Wøhlk-Christensen (bassist from Denmark) to perform at the Up Close and Personal show at Stage 72 in New York City. In March, he worked with Karina Rae again to perform an acoustic set during two Magcon shows. Logan also finds time to give back. He volunteers one afternoon each week to teach guitar at Base Academy of Music, a local non-profit music school that makes learning a musical instrument available and affordable for urban Kansas City youth. He even performed at a benefit concert to raise funds for the program.